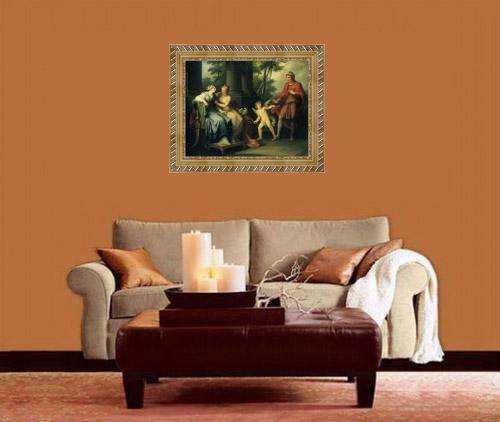 ﻿ Oil painting:Venus Persuades Helen to Fall in Love with Paris. 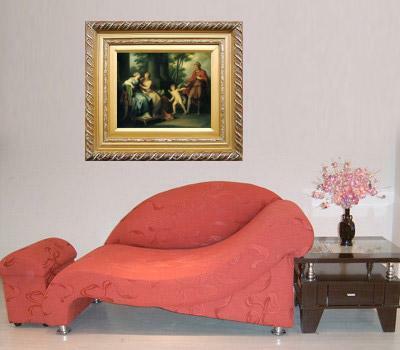 Oil painting:Venus Persuades Helen to Fall in Love with Paris. 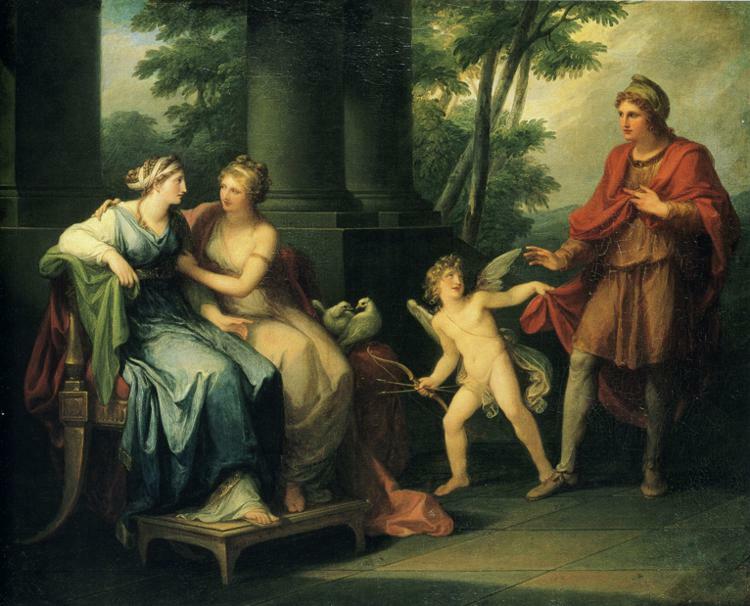 Oil painting:Venus Persuades Helen to Fall in Love with Paris. - More Art, oil paintings on canvas.